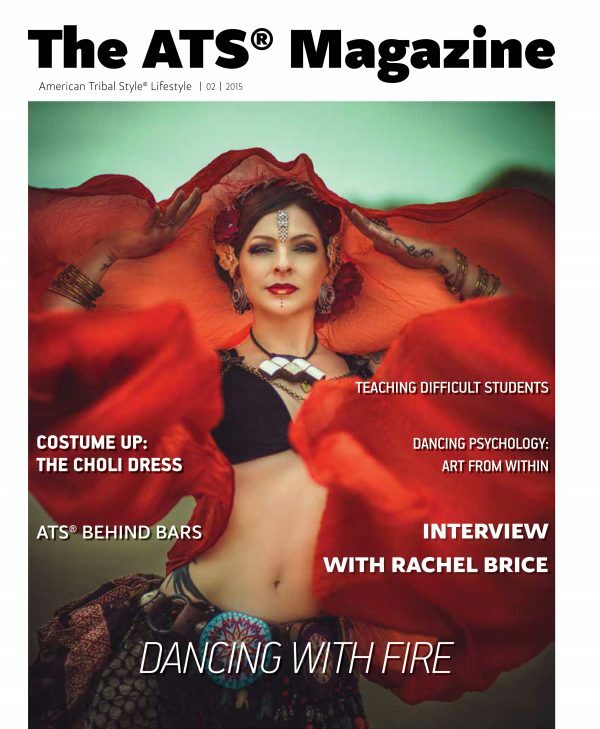 A lifestyle magazine celebrating the art and community of American Tribal Style® dance. Enjoy Vol. 1 and Vol. 2 bundled together for your reading pleasure! American Tribal Style® dance is celebrated and practiced all over the world. The ATS® Magazine, creates a community where dancers, performers and enthusiasts are able to connect with Carolena Nericcio (the founder) and with other dancers. The magazine celebrates the ATS® lifestyle with a wide variety of articles including everything from from community to generosity, from aesthetics to costuming. 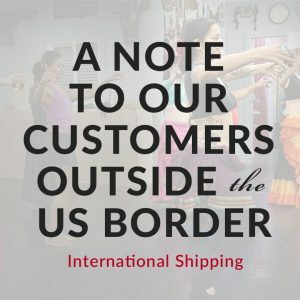 Subscribers will learn about the innovative ways that American Tribal Style® dancers are using their dance to impact social problems, connect with others and celebrate art.